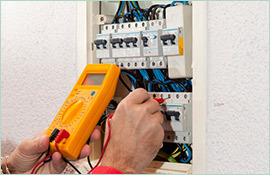 Electrical emergencies are serious events that need to be addressed quickly by professional electricians. You don’t want just anyone fixing a wiring problem, power loss issue, or sparking power point. You want the best and fast. 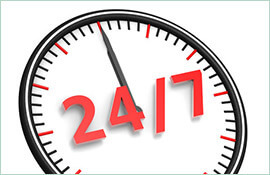 The skilled staff at Paul’s Electrical Services know that time is of the essence when responding to and repairing electrical emergencies. When you need an emergency electrician in Monavale, you can trust us to arrive on time and work as quickly as possible to resolve the issue. Highly trained electricians staff our truck 24/7 for your convenience and arrives fully stocked to limit the need to send out for parts. We have been in business for 18 years, so we know a thing or two about electrical work. But don’t just let us tell you about our emergency electrician services in Monavale – check out the Testimonials on our website. As you can see, we have an excellent reputation, and we work hard every day to maintain it. Our friendly staff of professionals only care about getting the job done right and making the customer happy. 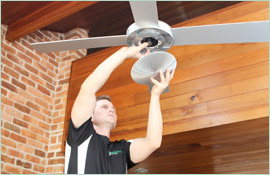 Whether you need a ceiling fan, oven, or water heater connected, or have need of an emergency electrician in Monavale at night or on the weekends, we’re here for you. 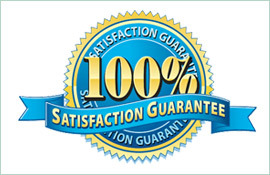 You can trust us to be on time, courteous, and efficient, and we guarantee 100% customer satisfaction on every job, big or small. To book an appointment or for an emergency, call us on 0409 337 439.